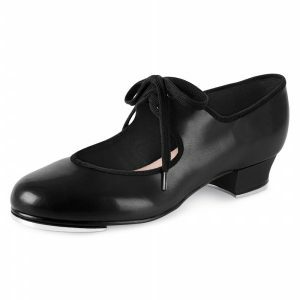 These are the perfect shoes to wear for our Dance Starz classes. 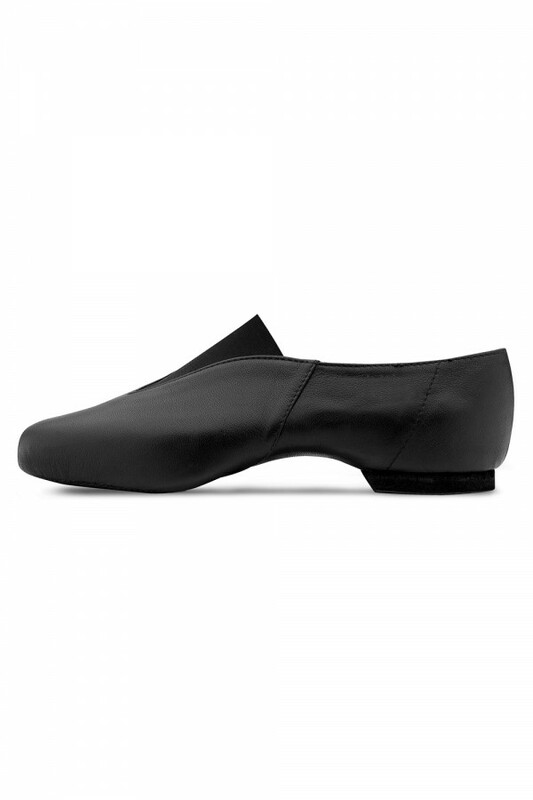 A full grain soft leather upper slip on style jazz shoe with an elastic instep panel for a secure fit. 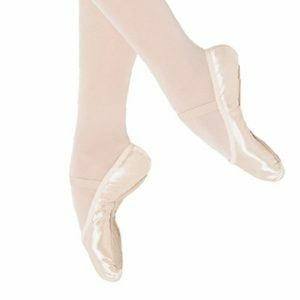 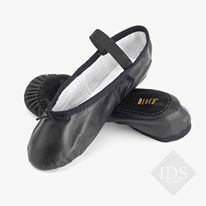 As jazz shoes are made of soft leather we recommend ordering them to your regular shoe size. 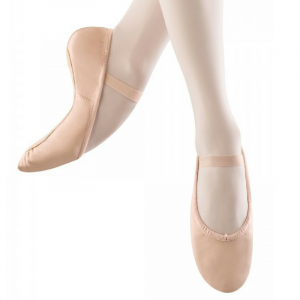 Available in a size 10 (child) to an adult 5. 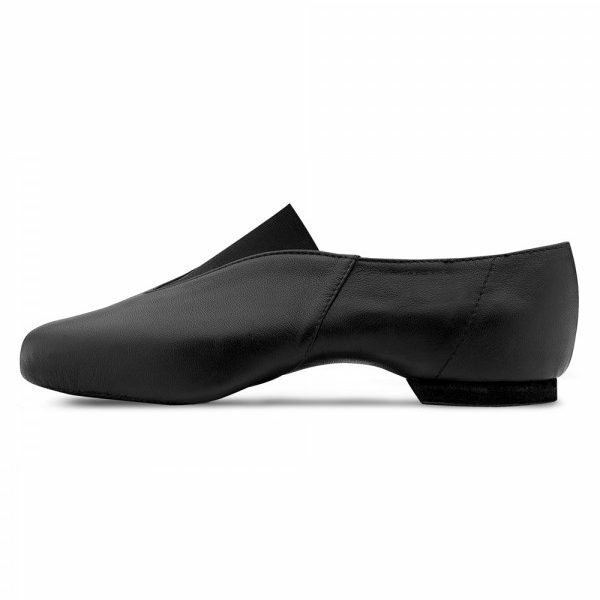 THESE SHOES ARE ORDERED IN ON DEMAND SO MAY TAKE A LITTLE LONGER TO ARRIVE.